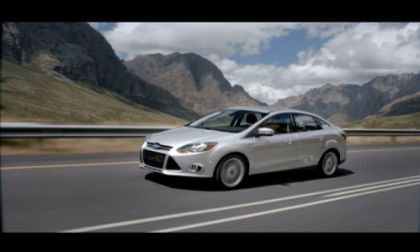 The new Ford Focus comes standard with so much technology, Ford had to rethink its storytelling approach for consumers worldwide, using 50 tailored commercials to communicate 14 key technology benefits. Dutch supercar builder Spyker surprised the world last year when they purchased Swedish luxury brand Saab from General Motors but today, they made an even more surprising announcement as they have sold the Spyker Cars brand to CPP Global Holdings Ltd. – the British company who has been producing a large portion of the chassis and body panels for Spyker since they re-opened in 2000. 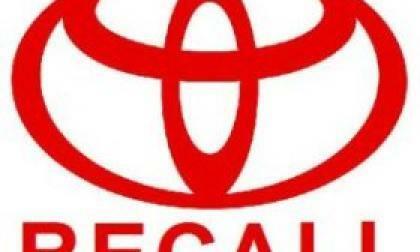 Toyota Motor Corp. announced this morning that they are recalling 2.17 vehicles (in the US) from the Toyota and Lexus brands to service the floormats or the area around the floormats to prevent interference between the mats and the accelerator pedal – the alleged culprit in Toyota’s unintended acceleration problems that have now accounted for 14 million recalled vehicles. 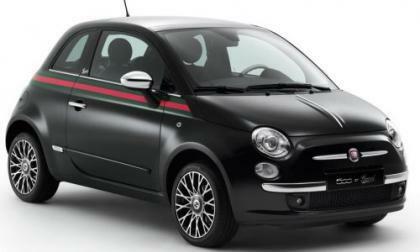 While the Fiat 500 is not priced like many high fashion luxury brands, the Italian automaker is all about style and that aspect of the modern Fiat brand is accentuated by the 2012 Fiat 500 by Gucci. 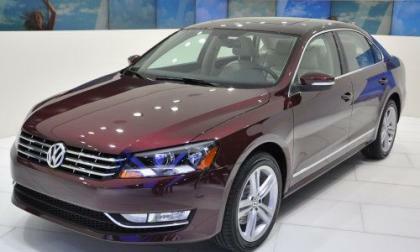 The world's sixth largest third party auto supplier, Faurecia will provide significant parts contributions to the production of the 2012 VW Passat in the Chattanooga, TN plant. These will include exhaust systems, seating and dash elements, as well as lightweight front-end carriers for fan, bumper, headlights etc. 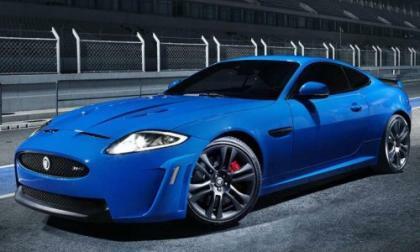 There have long been rumors that Jaguar was working on a hotter version of the XKR and thanks to a recent press release, we know that the new Jaguar XKR-S will make its grand debut at the 2011 Geneva Motor Show. As more and more telematics are involved in automotive technology, the speed at which your car’s computer can download information grows in importance. 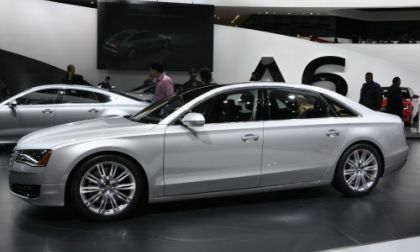 Realizing this Audi has partnered with Alcatel-Lucent to create an A8 model that can transfer data faster than standard 3G or DSL connections. 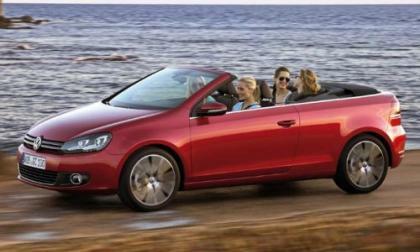 The new 2012 Volkswagen Golf Cabriolet (that’s a convertible outside of the US) is set to make its grand debut at the 2011 Geneva Motor Show but with advanced orders in Germany beginning tomorrow, the People’s brand has revealed the new drop-top Golf in pictures with a handful of basic information. 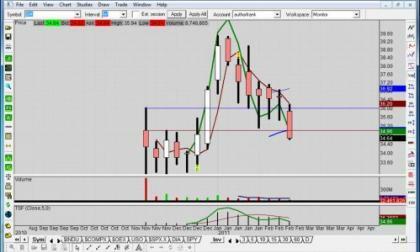 General Motors stock is now trading below its IPO opening trading price of 35 dollars, most likely in response to a rise in oil prices from the Libyan unrest. 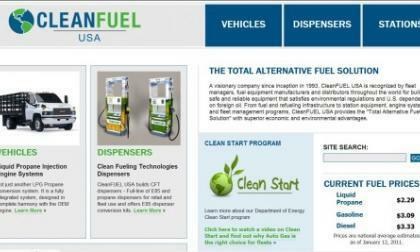 As GM is now offering a new propane option for the 2012 Chevrolet Express and GMC Savana cutaway 3500 and 4500 vans, GM also selected CleanFUEL USA as its exclusive partner for the 49-gallon capacity, one of two liquid propane engine systems. 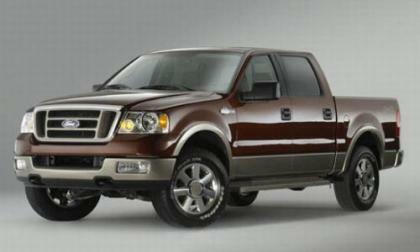 Ford Motor Company has announced a recall of certain 2005-2006 F150 pickups over a concern of airbags that could deploy without an impact triggering them. 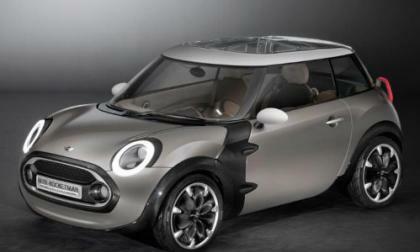 Behold the latest chapter in the modern Mini lineup – the Rocketman Concept – which is set to make its full debut at the 2011 Geneva Motor Show but thanks to these images, we have an early look the new compact. 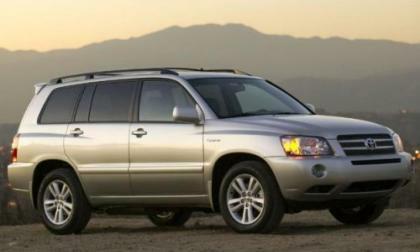 The National Highway Traffic Safety Administration has launched an investigation of 2006 Toyota Highlander Hybrid sport utility vehicles over concerns of random, sporadic instances of the engine stalling – similar to the issue with the 1.3 million Toyota Corolla and Matrix recall issued last year. It really got serious last August when Ford donated a new F-150 truck to the Center for Compact and Efficient Fluid Power (CCEFP). 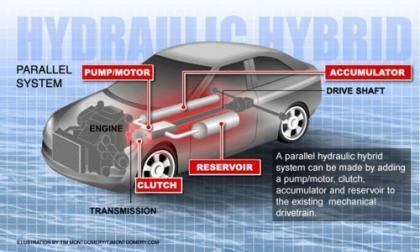 The goal was to develop a hydraulic hybrid with Folsom Technologies that would deliver greater efficiency and better gas mileage. EcoMotors International's Opposed-Piston, Opposed-Cylinder (opoc®) engine promises to revolutionize commercial vehicle design with powerful, lightweight, fuel efficient, low emissions engines. 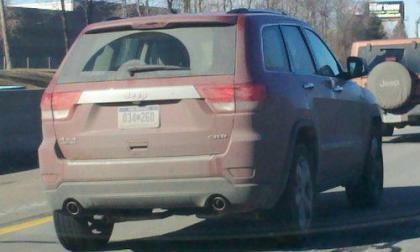 Earlier today, we brought you the news of the Jeep Grand Cherokee making its debut when the Geneva Motor Show opens next month and although few expect to see the diesel Jeep in the US, a pair of CRD-badged test mules out roaming the Michigan roads suggests that the oil-burning SUV could show up at North American Jeep dealerships. 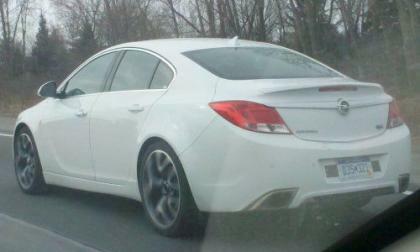 A Detroit-based TorqueNews reader has sent in some interesting cell phone shots of what looks to be a new Buick Regal GS but it is sporting the rear badging of the Opel Insignia OPC – a more powerful version of the sporty sedan sold only overseas. 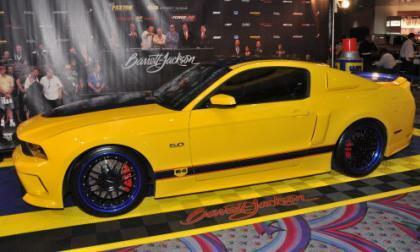 The WD-40/SEMA Cares 2011 Ford Mustang GT customized by a wide variety of aftermarket specialty companies made its grand debut at the 2010 SEMA Show in Las Vegas and late last month, the bright blue and yellow customized Mustang rolled off the stage at the Barrett Jackson Auto Auction after raising over $200,000 for children’s charities. 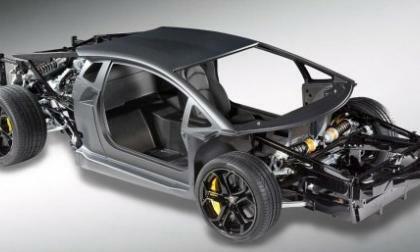 We told you yesterday about BMW’s new sub-brand and the new cars coming next year. The same think tank in Munich responsible for the new line is developing a wide array of new interactive automotive technology including touch screens galore and games that improve the fuel efficiency of your driving. 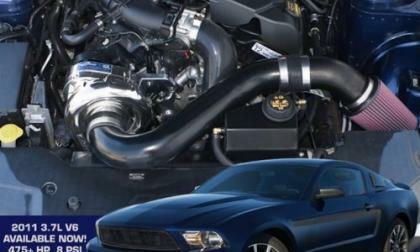 While the ProCharger name has made a reputation for making big power in all sorts of vehicles, the Ford Mustang has long been a major part of the supercharger business and today, ProCharger announced their new 475 horsepower package for the 2011 Ford Mustang V6. 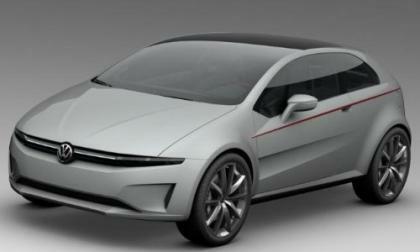 Volkswagen Auto Group acquired automotive design guru Giorgetto Giuigiaro and his Italdesign studio in May 2010 and thanks to a set of leaked computer generated images, we have what appears to be our first look at the Giuigiaro-inspired Volkswagens possibly set to debut in Geneva next month. My brother tells a story of mountain driving, black ice and taking an old Saab airborne – he credits the car for saving his life unscathed. Thats the kind of story you post on CheckMyRide.com and then share on Facebook and Twitter. Who knew there was a connection between noise and gas mileage? 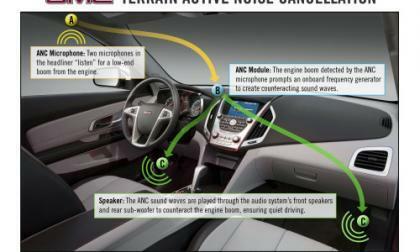 Obviously there is, because the GMC Terrain uses active-noise cancellation to help deliver a segment-leading EPA-rated 32 mpg in highway driving, as well as one of the most quiet interiors in its segment. The start of the 2011 Geneva Motor Show will offer the world a look at the newest Italian supercar when the Lamborghini Aventador LP700-4 is officially unveiled and today, the Sant'Agata-based automaker has issued another look at the replacement for the Murciélago. 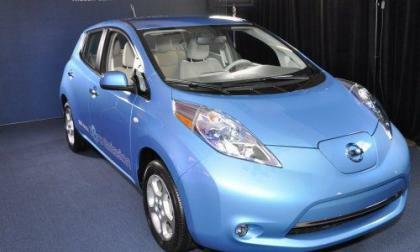 The head to head battle between the 2011 Nissan Leaf and 2011 Chevrolet Volt has been a lopsided one due to the slow delivery of pre-ordered electric Nissans and according to a source from the Japanese automaker, that slow delivery could continue well into the year. 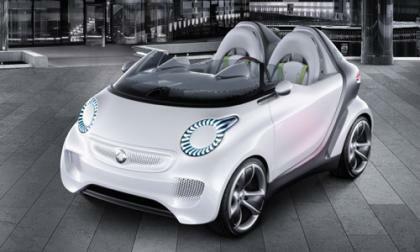 A lot of the concept vehicles being presented at the Geneva Motor Show are just steps away from production but common sense indicates the smart forspeed electric vehicle may never get the green light. Plenty of auto manufacturers have turbo chargers. 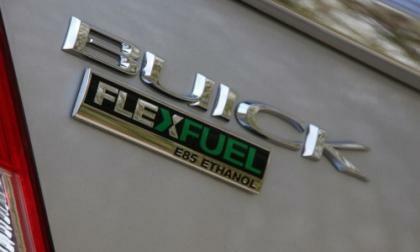 Not all of them have the ability to run various blends of gasoline up to E85 like the 2011 Buick Regal Turbo. 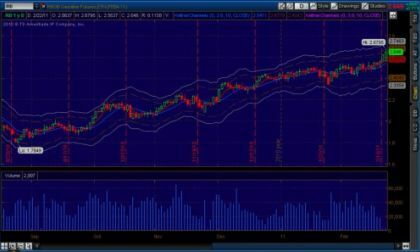 U.S. markets, including Nymex floor trading, may have been closed Monday for America’s Presidents Day holiday, but world tensions about Libya did not take any break and sent oil prices in the futures market spiking over $108 per barrel; and on its heels are gasoline prices. 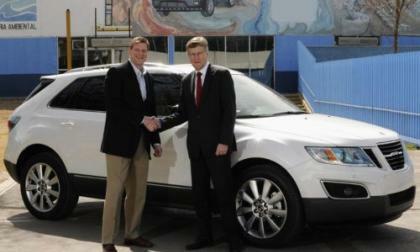 BMW is testing the Electric Mini and the ActiveE BMW as a prelude to their new sub-brand BMW i. The lower case “i” is a portent of the decade of unprecendented “innovation” we are now entering as well as BMW's “intention” to be among the leaders of this evolution.